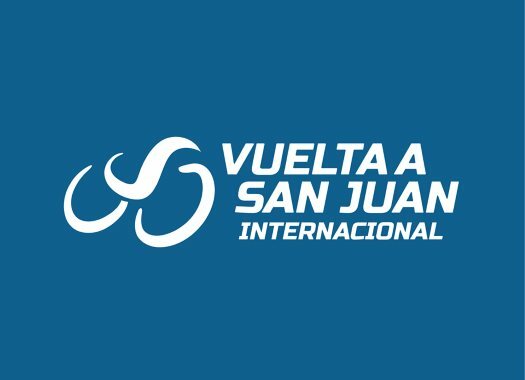 Nicolas Tivani (Agrupacion Virgen de Fatima) has taken the victory of the sixth stage of the Vuelta a San Juan. Movistar's Winner Anacona remains on top of the overall classification. The sixth stage of the Argentinian race was 153.5 kilometres long with start and finish in the Autodromo de Villicum. After some attacks in the first kilometres a group of four, that was later on joined by three chasers, took the lead of the race and created a gap of more than three minutes with the peloton. The head of the race included riders like Dayer Quintana (Neri Sottoli-Selle Italia), Daniel Diaz (Asociacion Civil Mardan), Nicolas Tivani and Daniel Zamora (Agrupacion Virgen de Fatima). As the kilometres passed, the front group grew smaller until only four riders remained. With around five kilometres to go, Quintana was left behind and the trio kept fighting to maintain the lead. Despite the work of the peloton to force a final sprint, the escapees managed to arrive to the finish line 12 seconds ahead of them and Tivani showed to have the better legs for the final metres. Diaz and Zamora crossed the finish line in second and third place, respectively. Bora-hansgrohe's Sam Bennett was the first of the peloton to arrive to the finish and he was followed by Fernando Gaviria (UAE Team Emirates) and Max Richeze (Deceuninck-Quick-Step). Movistar's Anacona arrived with the peloton and kept his lead of the General Classification ahead of the last day of the Argentinian race.